The presence of an HIV infection may cause swollen lymph nodes. The most common treatment for HIV infection uses a combination of protease inhibitors and other antiretroviral drugs. HAART typically involves the use of several different types of antiretroviral drugs. Highly active antiretroviral therapy, sometimes called HAART, is the primary treatment for infection with the human immunodeficiency virus (HIV). It typically involves the use of a combination of several different types of antiretroviral drugs, which are designed help to reduce the amount of virus circulating in the body. 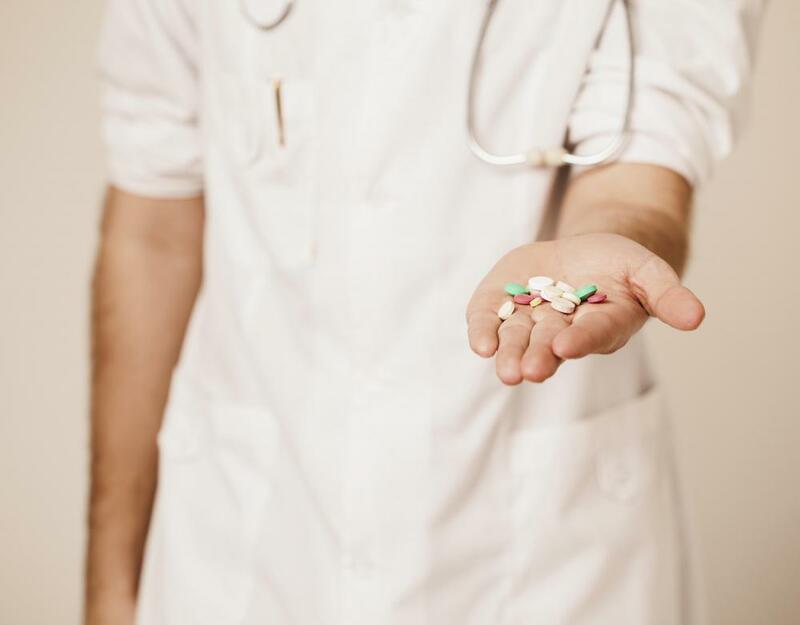 There are several different types of antiretroviral drugs that may be used, all of which work in slightly different ways. The goal of highly active retroviral therapy is to find the combination of antiretroviral drugs that reduces the amount of virus circulating in the body as much as possible to reduce HIV complications, while causing the least amount of side effects. There are several different classes of antiretroviral drugs that can help reduce viral loads in people infected with HIV. They all work in slightly different ways. Some of the most commonly used classes in highly active antiretroviral therapy include protease, fusion and integrase inhibitors, as well as nucleotide, nucleoside and non-nucleoside reverse transcriptase inhibitors. Protease inhibitors help block protease, an enzyme that HIV uses that copies itself and is capable of infecting other human cells. Integrase inhibitors target the enzyme integrase, which HIV normally uses to insert its genetic material into human cells. Human cells are required for HIV replication, so blocking the transfer of genetic material means the virus can't make more copies of itself. Fusion inhibitors help keep HIV from connecting to human cells at all, which again, helps prevent replication, a process for which human host cells are normally required. Nucleotide, nucleoside and non-nucleoside reverse transcriptase inhibitors — which are technically three separate classes of antiretrovirals because they inhibit the enzyme reverse transcriptase in slightly different ways — help prevent HIV from making copies of its genetic material. Within most of the classes of antiretrovirals above, there are often several different medications. 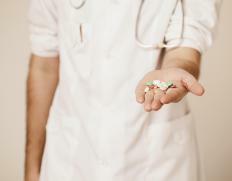 When using highly active antiretroviral therapy, a combination of at least three medications from at least two classes is generally recommended. For example, one common form of highly active antiretroviral therapy combines a nucleotide reverse transcriptase inhibitor and non-nucleoside reverse transcriptase inhibitor and a nucleoside reverse transcriptase inhibitor. The use of several medications in highly active antiretroviral therapy is generally in an effort to prevent HIV from becoming immune to a single drug. Finding the right combination of medications for an individual often takes some time. While receiving HAART, a person’s blood is usually tested at regular intervals to see how much of the virus is circulating in the body. This is called viral load. The goal is generally to get the viral load to very low or even undetectable levels, which has been shown to help reduce the risk of complications, such as serious, sometimes fatal, infections. If a person’s viral load testing does not show a significant response over a set period of time, different medications may be tried. 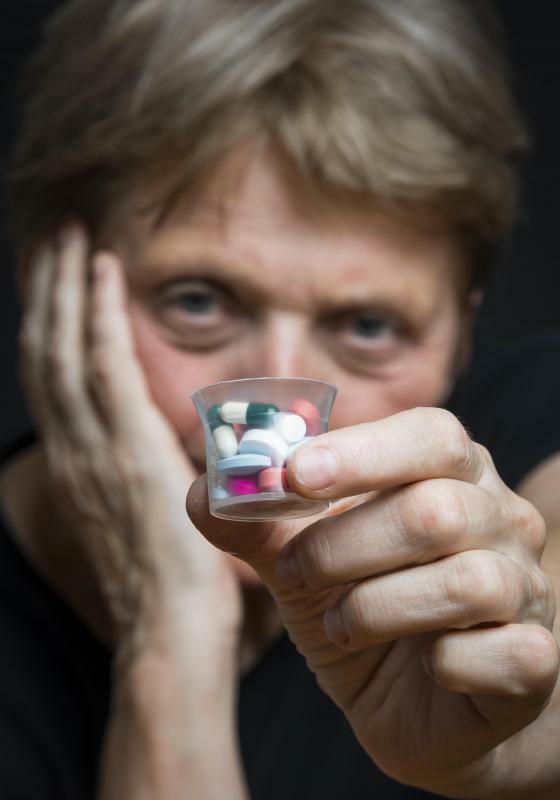 Drug side effects can also affect the choice of medications included in an individual’s highly active antiretroviral therapy. Some people may experience more side effects on certain drugs than on others. Health-care providers can often work with individuals to find which medications cause the least side effects, but still reduce viral load. This can help ensure a person stays on highly active antiretroviral therapy in the long run, which is necessary due to the fact that there is no cure for HIV. What are Carbonic Anhydrase Inhibitors? What is an Integrase Inhibitor? What are the Different Types of Neurofeedback Therapy?